Prior to joining Mother’s Choice as CEO, Alia was a corporate lawyer in Hong Kong for Hogan Lovells, and in New York for Skadden, Arps. Alia holds a Juris Doctorate from the Georgetown University Law Centre and a Bachelor of Arts in International Affairs from the George Washington University, where she was also a member of the NCAA Division 1 Women’s Rowing Team. 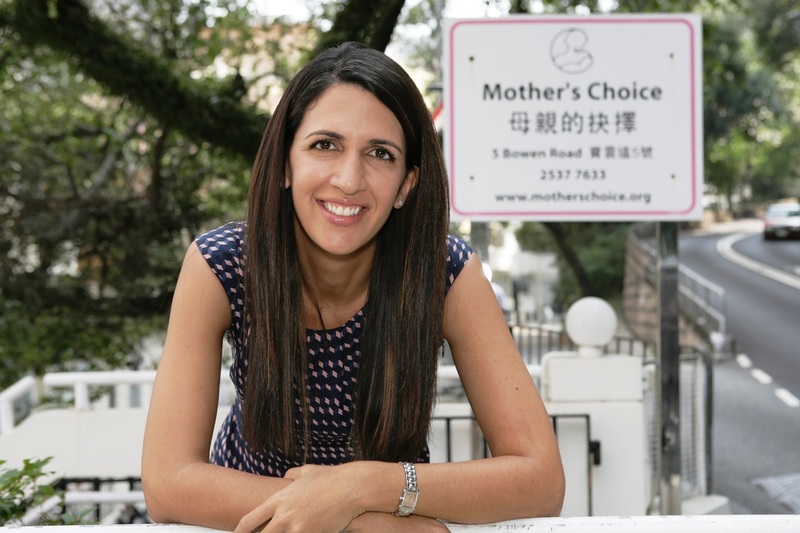 Alia was born and raised in Hong Kong, where she and her six younger siblings had the opportunity to volunteer at Mother’s Choice through childhood. Alia lives with her husband, an entrepreneur from Ireland, and two young sons. Who is the child in adversity and what are the needs of children in adversity? This talk will focus specifically on the needs of children in full-time residential care in Hong Kong and discuss the long-term negative impact that this can have on the child and our society. Alia will also explore ways that our policies and practices can better serve the best interests of the child and how each of us can be a voice for children in adversity.